#ABNegative zooming up the Amazon Canada charts! Pick it up today! | Got How? #ABNegative zooming up the Amazon Canada charts! Pick it up today! AB NEGATIVE is already zooming up the charts! 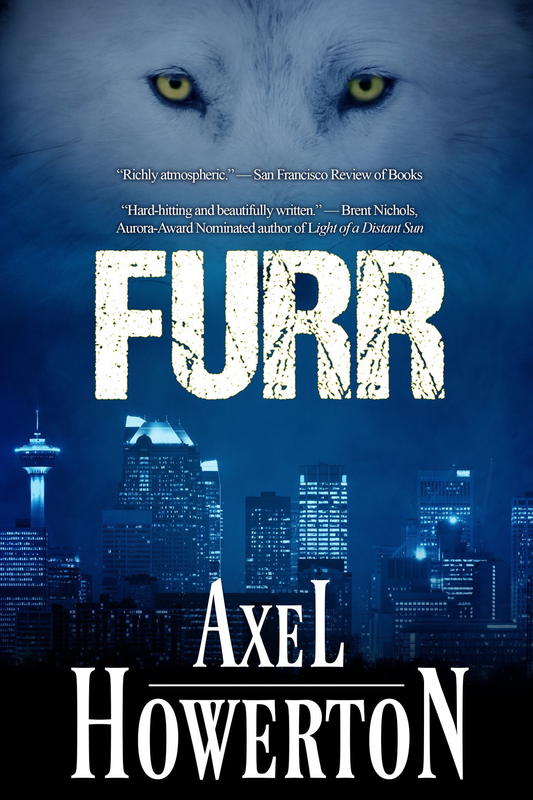 #63 on Amazon Canada for Kindle Mystery Anthologies! and #69 in Books/ Mystery Anthologies! And popping up above the waves in Amazon US on the Mystery Anthologies, International Crime & Mystery, and general Anthologies lists! Previous Post#ABNegative Available Now! 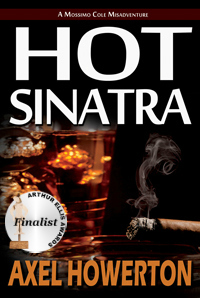 Ebook, Paperback! Worldwide!Next PostWhen Words Collide! Axel Howerton on the scene! 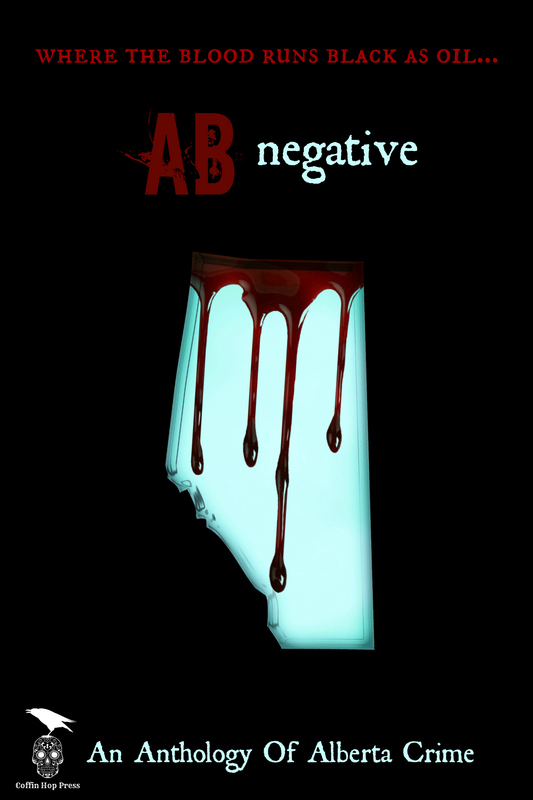 #ABNegative and #NoirBarYYC ! !